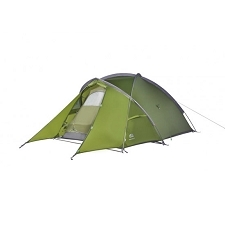 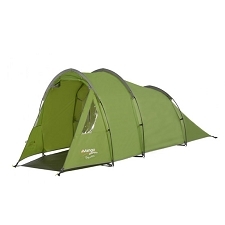 The Campo three−person tent is roomy and ideal for shorter trekking or camping adventures. 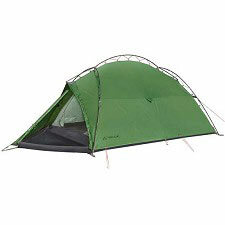 It is easy to pitch and take down and stands up to bad weather. 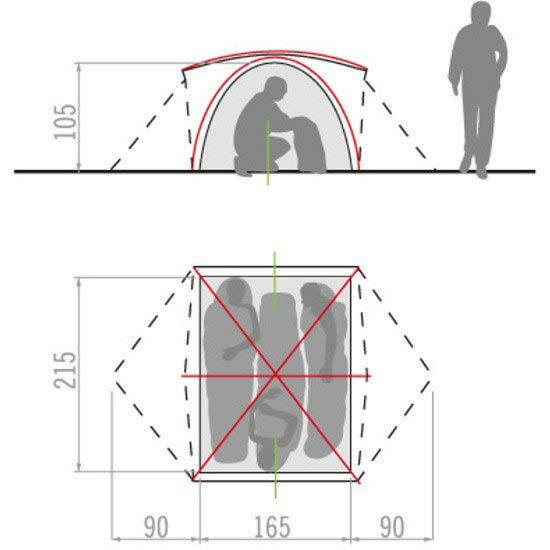 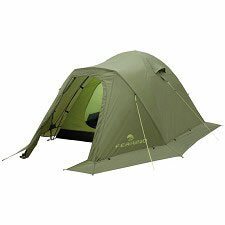 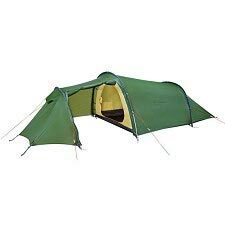 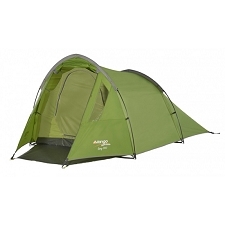 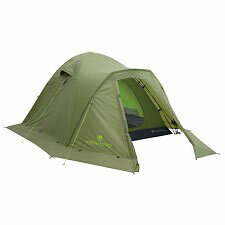 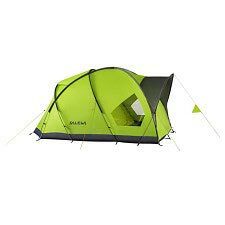 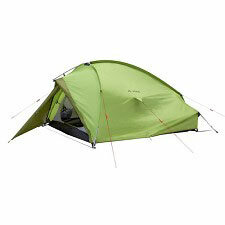 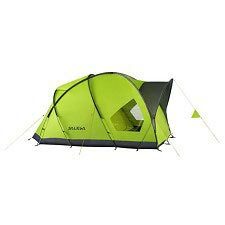 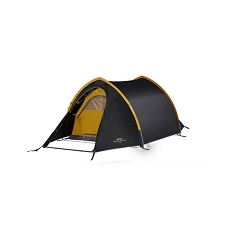 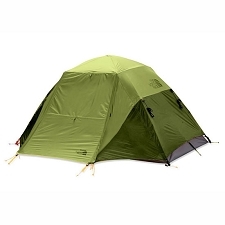 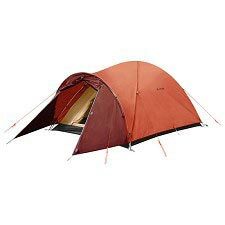 Provides a good amount of space with a large entrance and tent height. 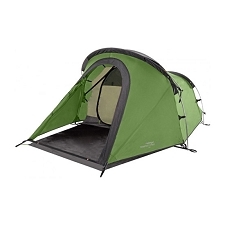 Includes two vestibules where all the necessary equipment can be stored. 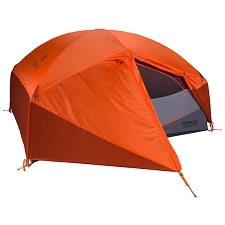 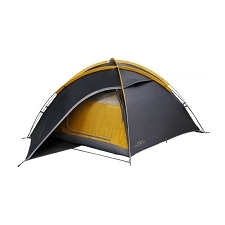 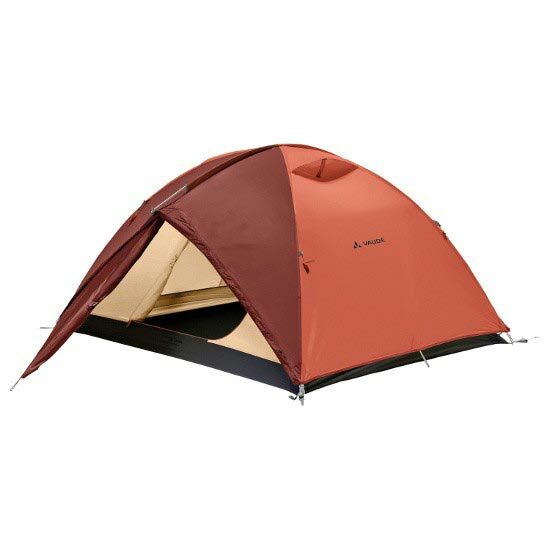 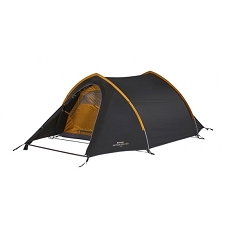 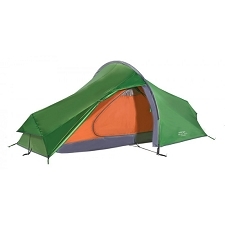 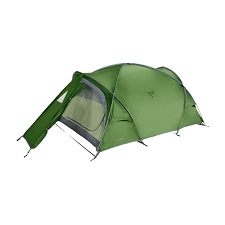 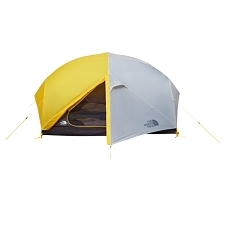 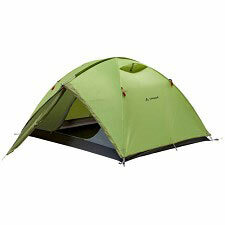 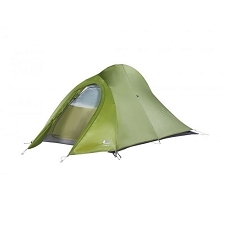 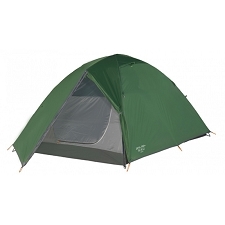 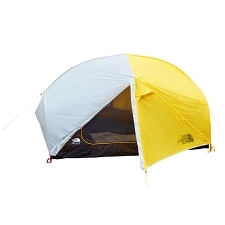 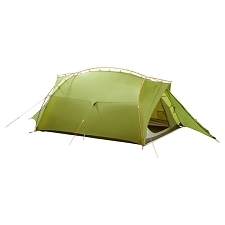 This tent has great ventilation capabilities allowing for great circulation inside.